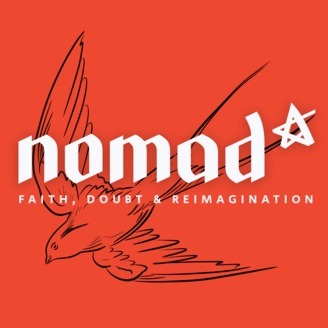 Rather than based around an interview, this episode is in the style of our Nomad Devotionals, which our patrons enjoy each month. Ruth Wilde of Christian Peacemaker Teams reflects on the practice of "getting in the way", and John-Philip Newell reflects on a spirituality deeply rooted in the material creation. And we ask what does it look like to become peace makers between humanity and creation? David weaves these reflections together with readings, music and songs. 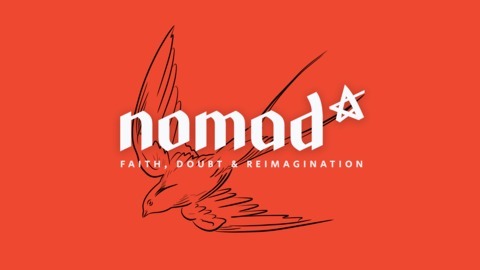 You might also want to have a look at our blog, which we're now using to share the stories of the evolving faith of our podcast listeners.